Usually, customers are unlikely to discuss with all their friends the recent ordinary visit to the shopping mall unless they had remarkable in-store experiences created by big brands to spread the word. Since the in-store experience marketing is the calling of the present time via a retail reset, the retailers must consider how they should transform through the execution of a store refresh with indoor real-time location services. A complex in-store experience can be rendered by so-called ‘Omni Channel Retailing’ which is often considered to provide a significantly better Customer Experience (CX). Although GPS-based mobile location made it possible to bring the physical and digital worlds together, unfortunately, it doesn’t offer that level of accuracy and precision which is thought to be necessary in order to reveal the consumer’s true intent. There is a huge difference between knowing that a shopper is ‘somewhere near my store location’ and exactly knowing that he or she has just been browsing in the sports department of my online store for the past ten minutes, is significant. This is totally powerful in terms of indoor mobile location. While adding a valuable data about the customers and a completely new amount of consumer touch points, the indoor mobile location is definitely making omnichannel a reality. And this not the only trend about how mobile app development is fueling digital marketing for retailers. 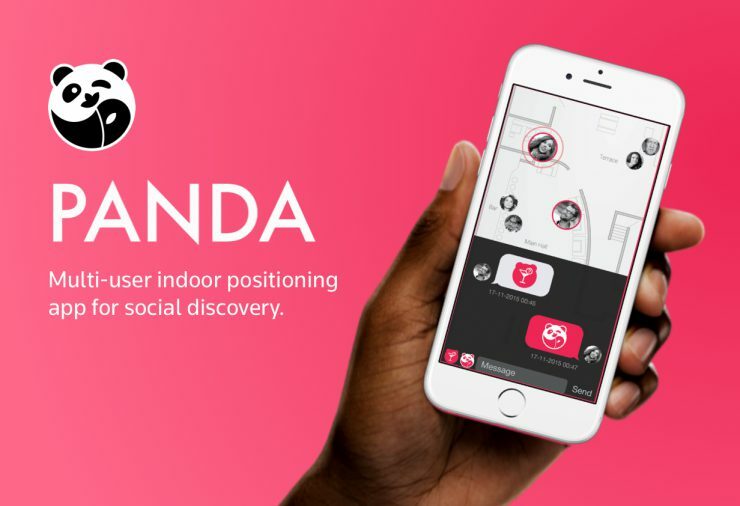 From having spent more than a year working on an ambitious indoor social discovery service for over one year, our team has developed unique knowledge in this promising area. Now, we’re building a proprietary multi-user indoor tracking platform for that brings the agility of online analytics to brick-and-mortar retail environments using by utilising the breakthrough Power Beacon multi-sensor hardware by Leantegra. In-Store Marketing Analytics for their business. Having access to in-store analytics allows retailers and in-store marketing managers to take an agile approach to marketing and promotional strategies, in much the same way that e-commerce retailers will typically use Google Analytics to make data-driven amendments to their website(s). With such results, the ibeacon hardware cost can be easily justified.